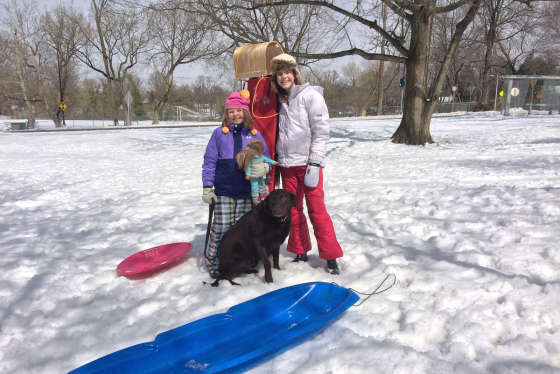 Beware of back injuries and heart attacks when shoveling snow following this week's storm. 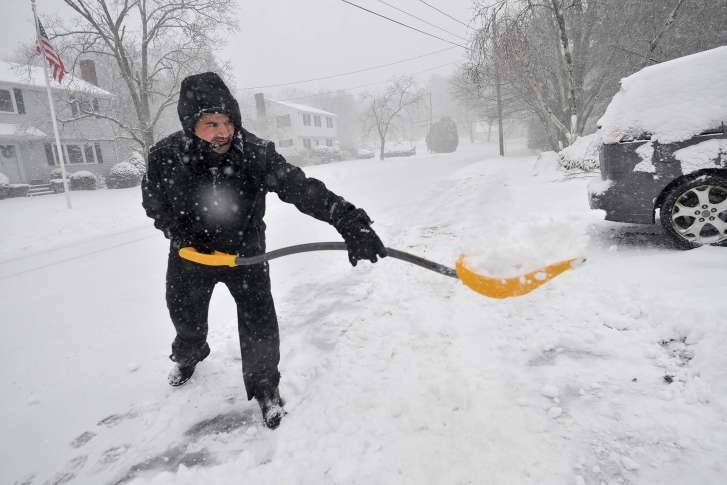 WASHINGTON — Beware of back injuries and heart attacks when shoveling snow following this week’s storm. Emergency departments see spikes in numbers of incidents of heart attacks and sudden deaths from heart attacks when the heaviest snow falls, said Taylor. People can face an elevated risk of heart attack even a week after shoveling exertion. Although everyone could be at risk of a shoveling-related heart attack, Taylor said people who are older, who have known heart disease and who are inactive should be particularly cautious. Symptoms of heart attack to watch out for include chest pain, dizziness, nausea and shortness of breath. Keep your distance from others who are shoveling. Take it easy: Work at a slow pace. Work in small bouts of five or 10 minutes at a time. Use a small shovel to minimize the weight and load. Turn your body: Don’t twist your back when tossing snow.